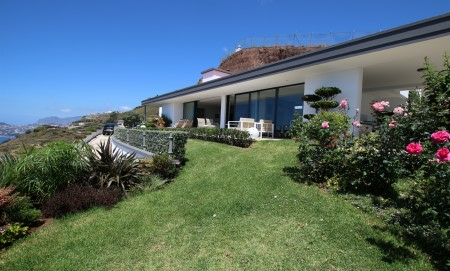 Santo Antonio | Luxury Madeiran Quinta - a true traditional Masterpiece - For the Connoisseur of Life! Quinta dos Cedros - For the discerning few ! Your opportunity to own a masterpiece of Madeiran History ! Located on the outskirts of Funchal in Santo Antonio, within 5 mins' drive from the centre of Funchal and within easy access to motorways. Property is Company owned which means savings on registration fees! 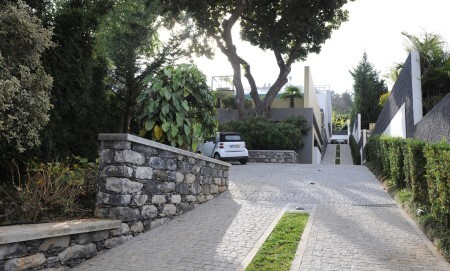 Boa Nova | QUINTESSENCE DESIGNER LIFESTYLE ! 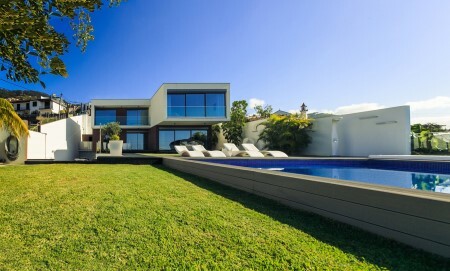 Designed for the Elite with meticulous attention to detail and a reinforcement sense of space and light Magnificent bright and expansive luxury designer villa with unparalleled views of the Funchal Bay. One in a Million and rare opportunity to won this eye captivating and uniquely exquisite modern home. 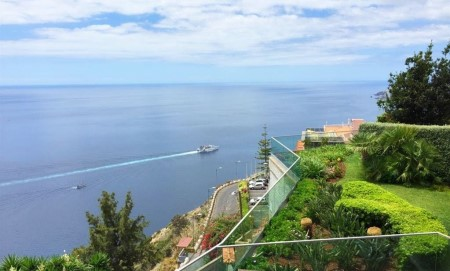 Excellent Location in upmarket suburb of Ajuda - São Martinho - Funchal ! Within walking distance to the Madeira Forum Shopping Centre, sea walk promenade and only 5 mins' from the city centre of Funchal ! 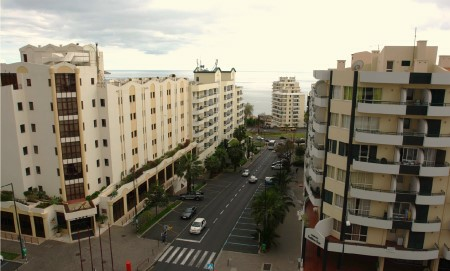 Investment Opportunity for those keen on Tourism in Madeira ! 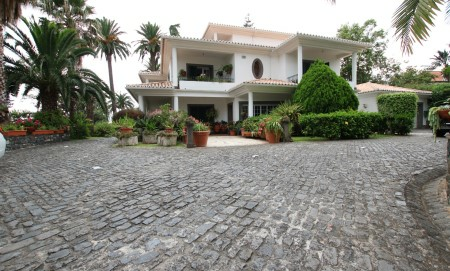 Designer Villa built by architect Francisco Caires with stunning and unobstructed sea, harbour and Funchal Views ! Tony De Nobrega,of A.J.F.De Nobrega Mediacao imobiliaria L.D.A and his team will find your best property,villa, real estate,home,house,apartment in the real estate market in Madeira. 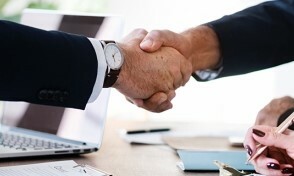 Real estate agents in Madeira, Tony De Nobrega and Nobrega Realty skillfully negotiate international property transactions on a regular basis.Our service is world class.